Mingtai Al. is both a aircraft grade aluminum alloy 2a12/2024/7075/7050/5052/6061 manufacturer and supplier with 20 years experience. So factory price is available. Besides, we use the finest raw material to improve the product quality. Mingtai Al. can manufacture aircraft grade aluminum alloy 2a12/2024/7075/7050/5052/6061 with many alloy and tempers, and it can be cut to size at customers` need. 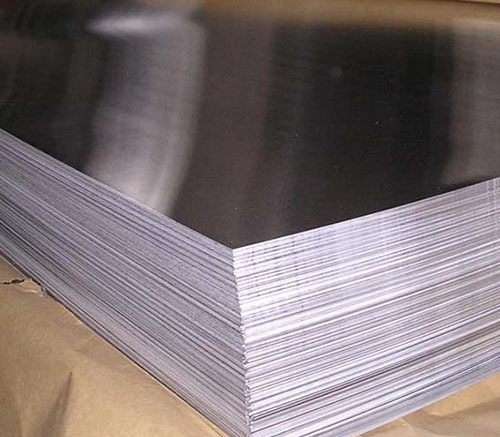 Compared with ordinary aluminum alloys, Aircraft Grade Aluminum Sheet have higher requirements on strength, hardness, toughness, fatigue resistance and plasticity. Due to the light weight and light weight effect of aviation aluminum, it has replaced steel and occupied the dominant position of current aviation materials. Aviation equipment has higher requirements for aluminum and is an important high-end application market for aluminum. There are many kinds of aluminum alloys used on airplanes. The aluminum alloys used in aviation aircraft structures in the world today are mainly high-strength 2 series (2024, 2017, 2A12, etc.) and ultra-high-strength 7 series (7075, 7475, 7050, 7A04, etc. ), and some 5 series (5A06) , 5052, 5086, etc.) and 6 series (6061, 6082, etc.) and a small amount of other series of aluminum. Aerospace Aluminium Plate is mainly used in airfoil skins, airfoil long rafts, spar upper and lower edge strips, webs, fuselage long rafts, seat rails, keel beams, side frames, fuselage skins, lower fuselage Wall panels, main floor rafters and other parts. 1. Hard aluminum: aluminum magnesium copper alloy. The most widely used aluminum alloy in the aviation industry. Commonly used 2024, 2A12, 2017A, strength, toughness, fatigue resistance, good plasticity. Used to make skins, partitions, ribs, etc. 2, super hard aluminum: aluminum zinc magnesium copper alloy. 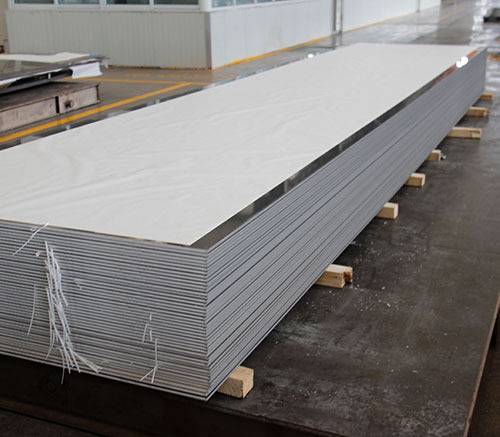 Commonly used 7000 Series Aluminum Sheet 7075, 7A09, high strength limit and high yield strength, with a large load, used to make the upper wing skin and girders on the wing. 3, anti-rust aluminum alloy: commonly used aluminum-magnesium alloy 5A02, 5A06, 5B05. It has high corrosion resistance, fatigue resistance, good plasticity and weldability. Used to make mailboxes, tubing, etc. 4, forged aluminum alloy, commonly used 6A02, high hardness, with good corrosion resistance. Manufacture of engine parts, joints, etc. 5, casting aluminum alloy, small specific gravity, high corrosion resistance, heat resistance, manufacturing engine casings and so on. 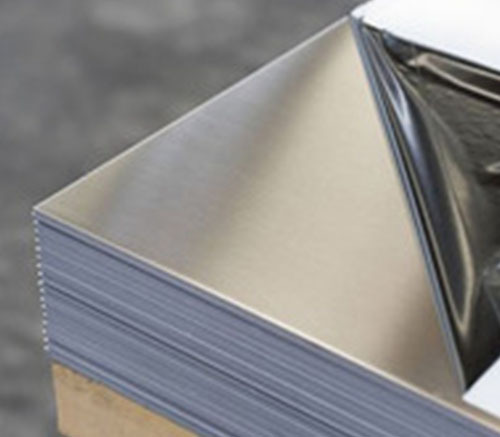 Mingtai aluminum is a professional Aircraft Aluminum manufacturer in china, There are Aluminum Sheet Supplier China in Malaysia to promote the best prices and services for you. Looking for ideal Aircraft Grade Aluminum Manufacturer & supplier ? We have a wide selection at great prices to help you get creative. 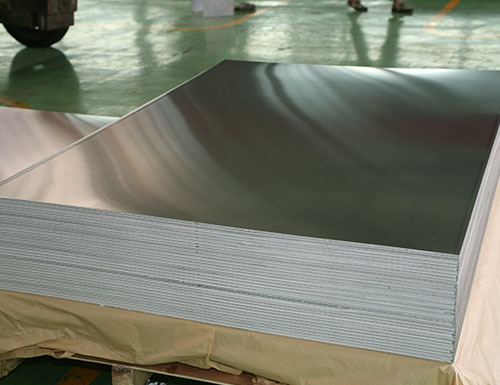 All the Aircraft Grade Aluminum Sheet are quality guaranteed. We are China Origin Factory of Aircraft Grade Aluminum Price. If you have any question, please feel free to contact us.